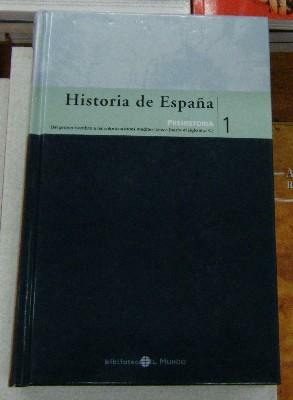 HISTORIA DE ANDALUCIA. 9 TOMOS. 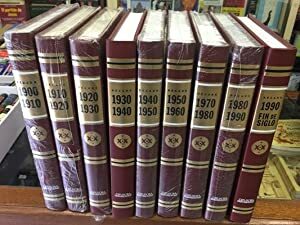 ENCICLOPEDIA UNIVERSAL ILUSTRADA EUROPEO AMERICANA ESPASA 103 TOMOS. 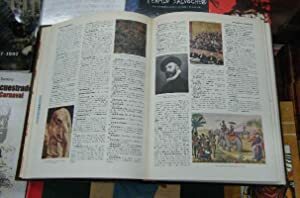 ENCICLOPEDIA UNIVERSAL ILUSTRADA EUROPEO AMERICANA ESPASA 106 TOMOS. PEQUEÑA ENCICLOPEDIA TEMÁTICA LAROUSSE EN COLOR. 4 TOMOS. 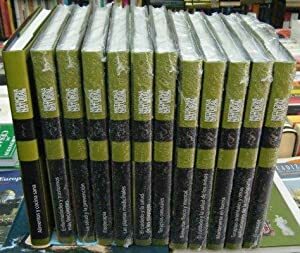 LOS SECRETOS DE LA NATURALEZA. 6 TOMOS. 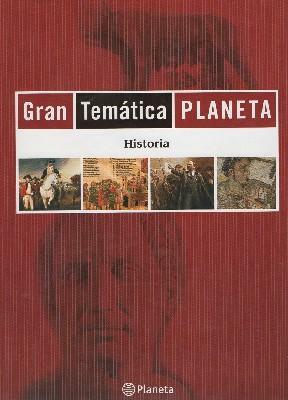 HISTORIA UNIVERSAL SALVAT. 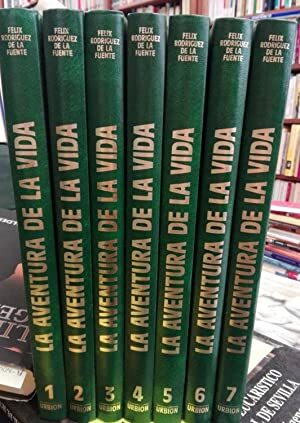 (17 TOMOS-COLECCIÓN COMPLETA). 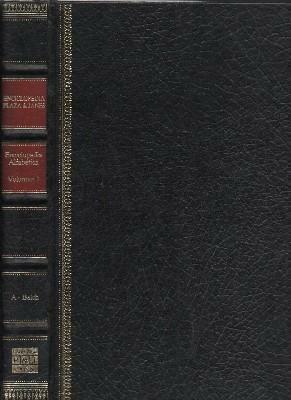 GRAN ENCICLOPEDIA LAROUSSE. GEL. 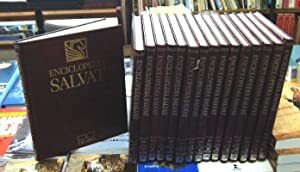 24 VOLUMENES. 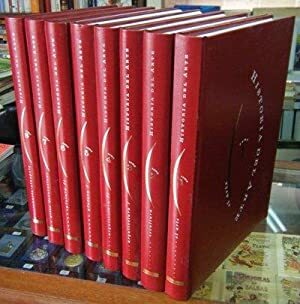 HEMEROTECA DIFUSORA INTERNACIONAL. 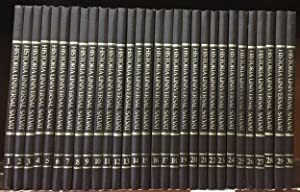 77 VOLUMENES. 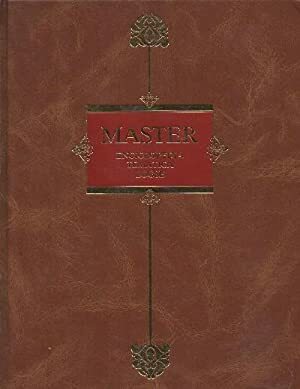 MASTER ENCICLOPEDIA TEMATICA LOGSE. 14 TOMOS. 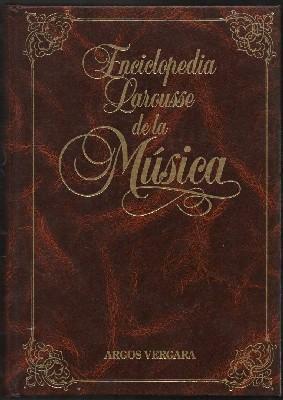 ENCICLOPEDIA LAROUSSE DE LA MUSICA. 8 TOMOS. 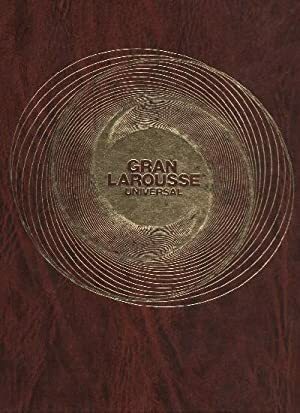 GRAN LAROUSSE UNIVERSAL. 24 TOMOS + 2 APENDICES. ENCICLOPEDIA PLAZA & JANES. 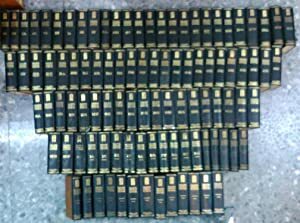 ENCICLOPEDIA ALFABETICA. 10 TOMOS. 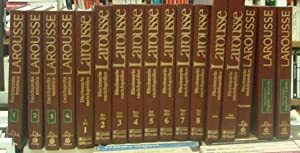 GRAN ENCICLOPEDIA LAROUSSE. 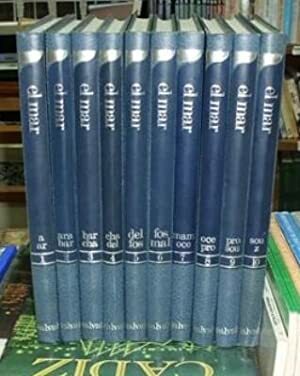 GEL. 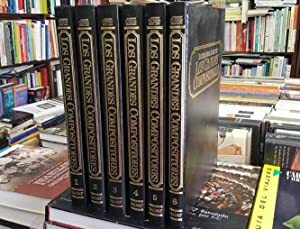 24 VOLUMENES + 4 SUPLEMENTOS + ATLAS + ATLAS DE ESPAÑA I Y II. 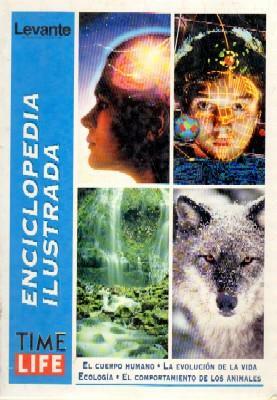 ENCICLOPEDIA UNIVERSAL ILUSTRADA. 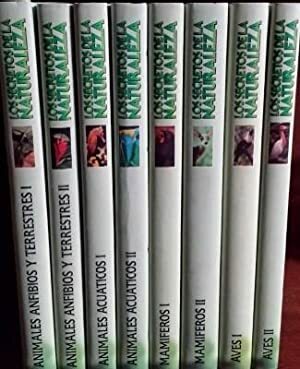 (8 TOMOS-COLECCIÓN COMPLETA). 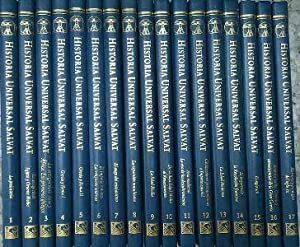 HISTORIA UNIVERSAL SALVAT. 30 TOMOS. 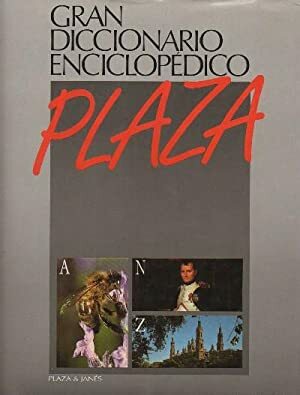 GRAN DICCIONARIO ENCICLOPEDICO PLAZA. 20 TOMOS. MEDICINA NATURAL. SALUD Y BIENESTAR. 12 TOMOS. 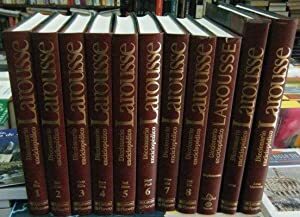 GRAN ENCICLOPEDIA LAROUSSE. 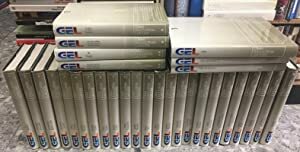 GEL. 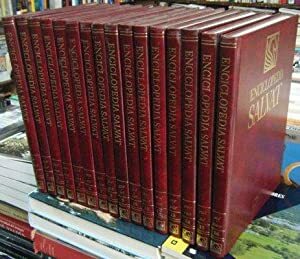 24 VOLUMENES + 2 SUPLEMENTOS. 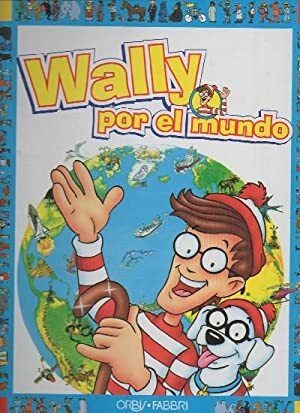 WALLY POR EL MUNDO (4 CARPETAS). 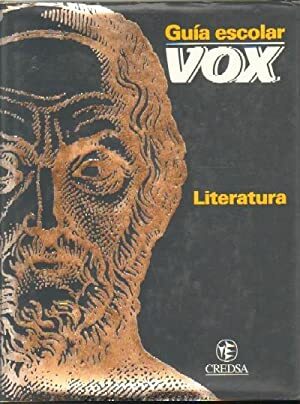 HISTORIA DEL ARTE. 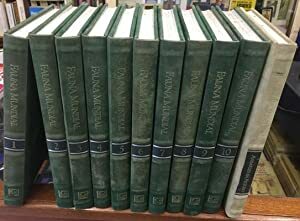 8 TOMOS. 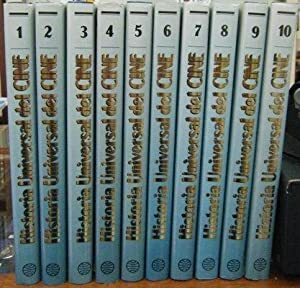 HISTORIA UNIVERSAL DEL CINE. 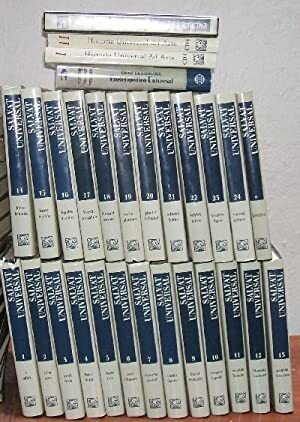 10 VOLUMENES. RODRIGUEZ DE LA FUENTE, FELIX. 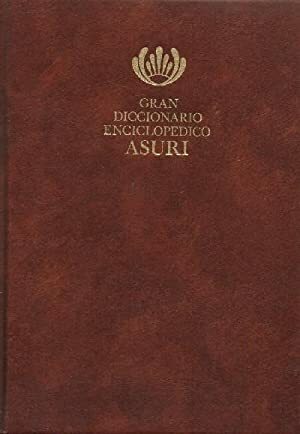 GRAN DICCIONARIO ENCICLOPEDICO ASURI. 11 TOMOS. FAUNA MUNDIAL. 10 TOMOS + ANIMALES EN PELIGRO. 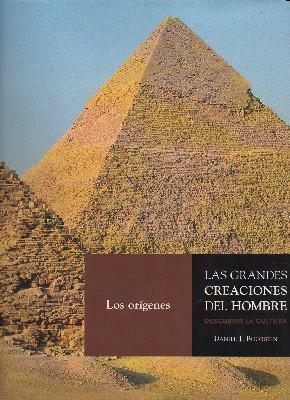 LAS GRANDES CREACIONES DEL HOMBRE. 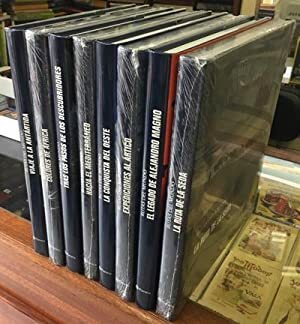 DESCUBRIR LA CULTURA. 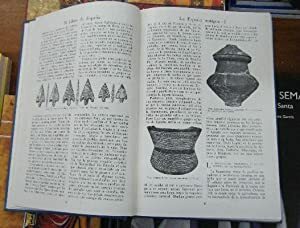 4 VOLUMENES. 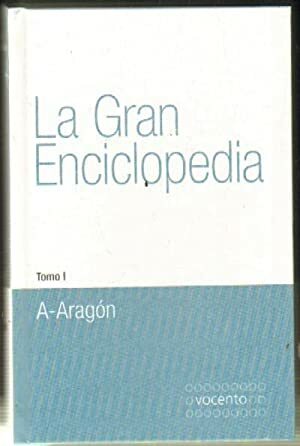 LA GRAN ENCICLOPEDIA. VOCENTO. 20 TOMOS. 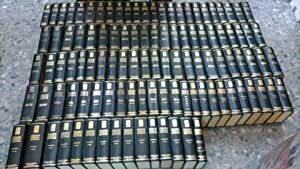 ENCICLOPEDIA DE LOS CONOCIMIENTOS. ADAPTADA A LA LOGSE. 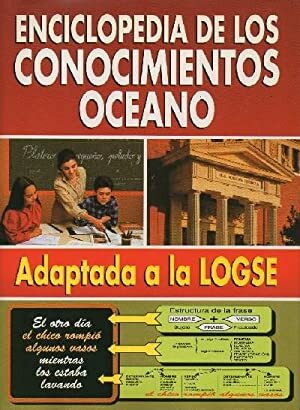 16 TOMOS + GUIA DE LA EDUCACION. EL MUNDO DE LA COCINA. 14 TOMOS. 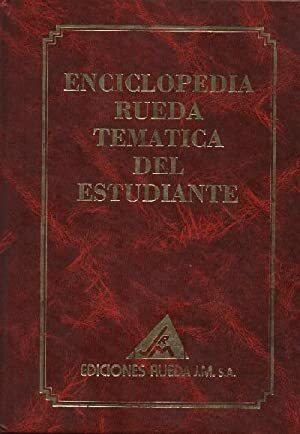 ENCICLOPEDIA RUEDA TEMATICA DEL ESTUDIANTE. 12 TOMOS. 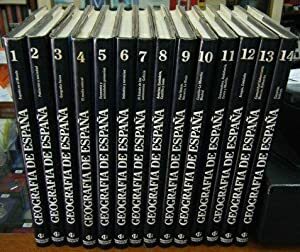 GEOGRAFIA DE ESPAÑA. 14 TOMOS. 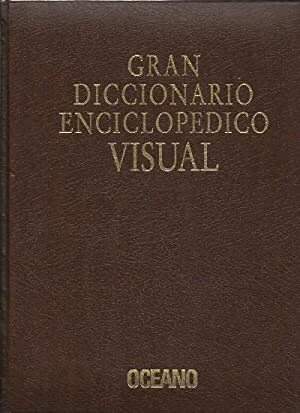 DICCIONARIO ENCICLOPEDICO LAROUSSE. 12 TOMOS. 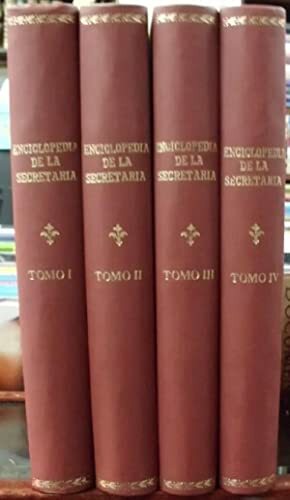 ENCICLOPEDIA DE LA SECRETARIA. 4 TOMOS. 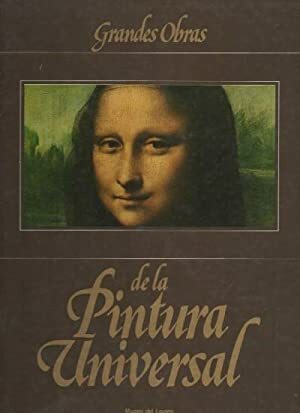 GRANDES OBRAS DE LA PINTURA UNIVERSAL. 12 TOMOS. 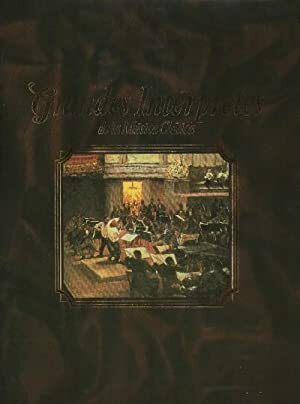 GRANDES INTERPRETES DE LA MUSICA CLASICA. 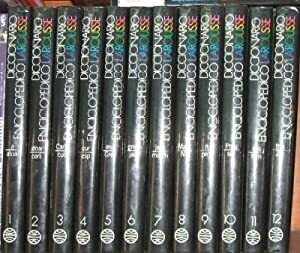 6 TOMOS + 2 ESTUCHES VHS. 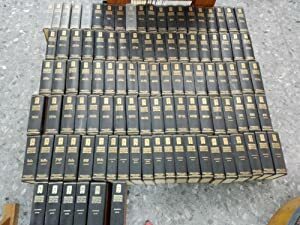 DICCIONARIO ENCICLOPEDICO LAROUSSE. 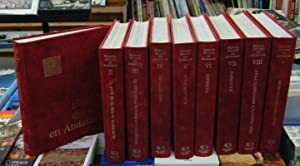 8 TOMOS + SUPLEMENTO + ATLAS + ATLAS HISTORICO. 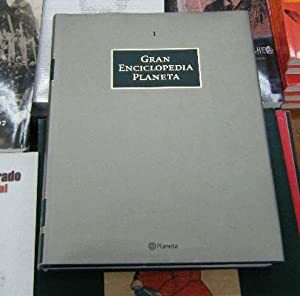 GRAN TEMATICA PLANETA. 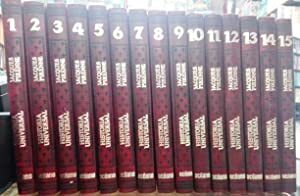 11 VOLUMENES. RUTAS DEL MUNDO. 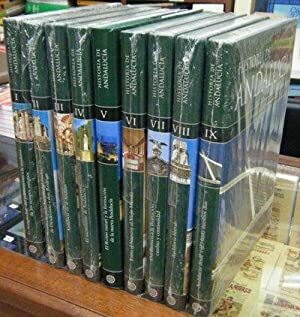 8 VOLUMENES. 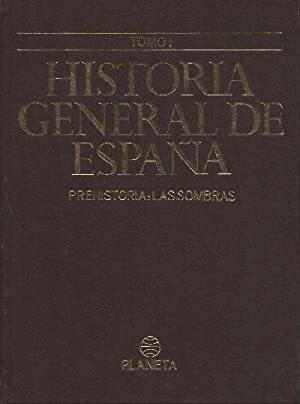 HISTORIA GENERAL DE ESPAÑA. XII TOMOS.